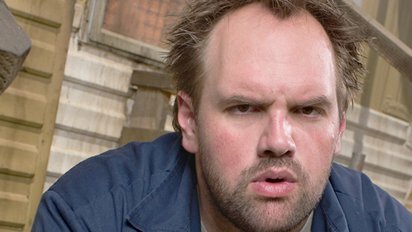 Another character from My Name is Earl – the ever lovable Randy, played by Ethan Suplee. I dropped back to the 5 minute limit for this one, but while I made his face too round (see the reference photo here) I did find some features that I felt helped to improve the likeness factor – namely the ‘eyebrow dents’ and the mouth gesture. Suplee does a great job making the character just plain lost, and I was pleased that the portrait seemed to capture that. Another of the characters on the show is the lovely Catalina played by Nadine Valazquez. Alright – I’m just going to say it. I don’t like to get all ‘fanboi’ in general, but I think Miss Valazquez is just downright stunning. 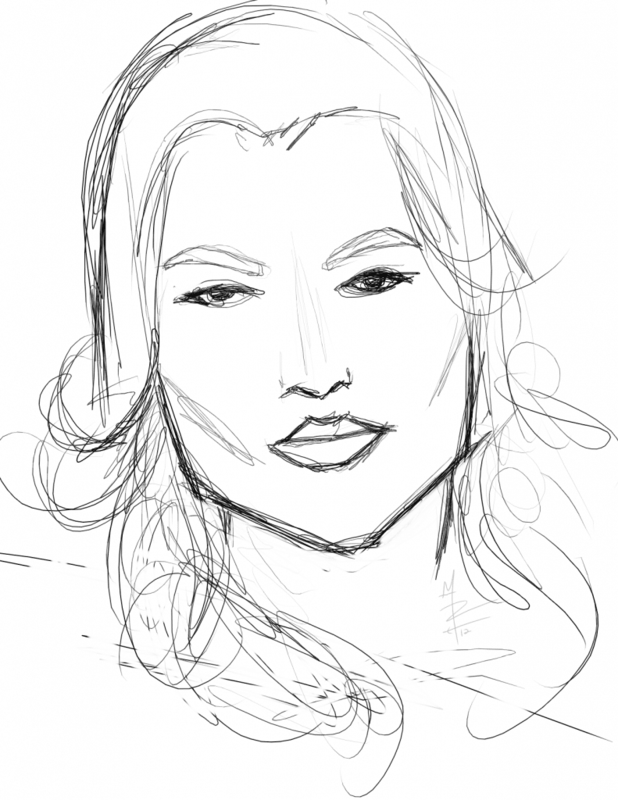 Problem is that this makes it all the more frustrating when I don’t feel like I got her portrait to look like her. Yes, I had some technical difficulties with my tablet when I was trying to draw her. But really? Wish I’d gotten this one to look a bit more like the reference photo. Maybe I’ll try again down the road. 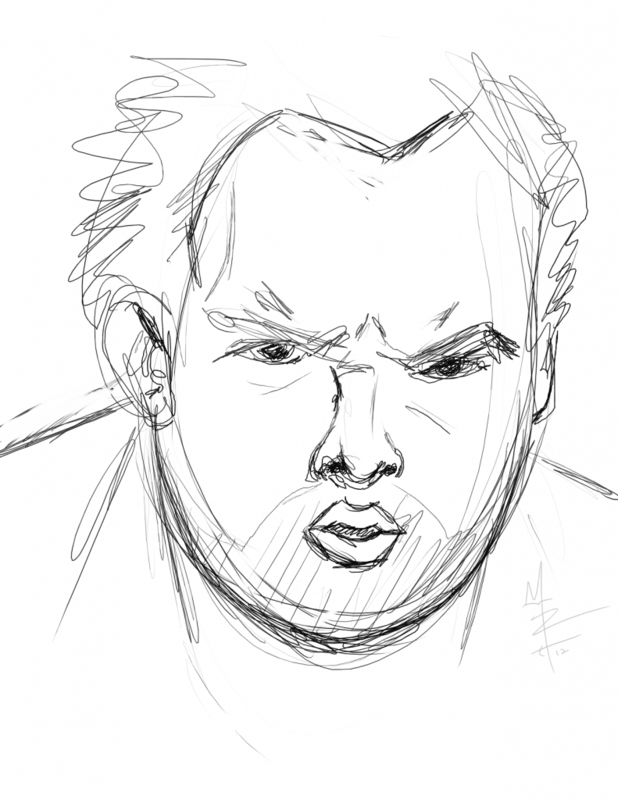 Tagged 5 minute portraits, celebrity art, digital artwork, human face, illustration, open canvas, quick drawings. Bookmark the permalink.